Hungry visitors are spoilt for choice with a wide range of restaurants, pubs, cafés and coffee shops catering for all tastes and budgets. With a busy working harbour at hand, freshly caught seafood is a menu staple. Fish and chips eaten al fresco on the Quay is an experience enjoyed by generations of holidaymakers and day trippers. 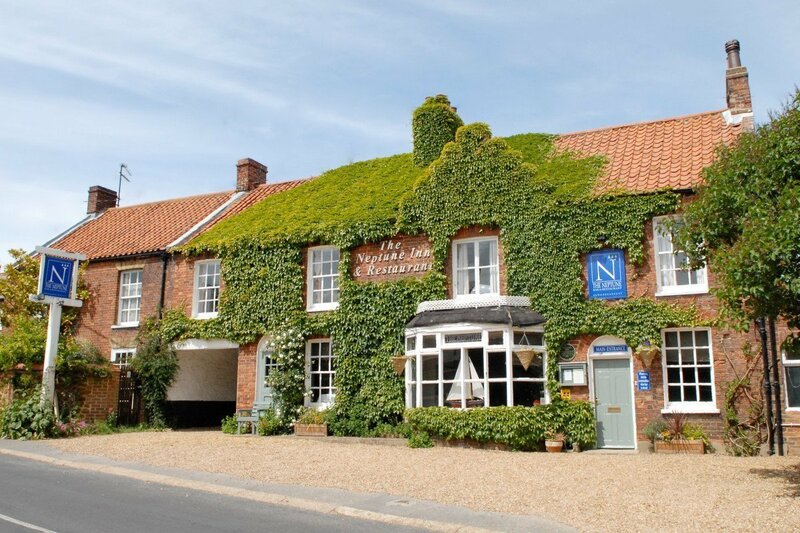 The Globe Inn restaurant celebrates simple, honest and in-season food, utilising the quality produce of local fisherman and suppliers from North Norfolk. Lunch and dinner menus alter seasonally. Breakfast is available to ‘walks-ins’ as well as residents, and wood-fired pizzas are served in the courtyard during the school summer holidays. French’s is an award- winning, family owned Fish & Chip shop with over 90 years of history serving up the tastiest Fish & Chips in Wells. The restaurant and take-away has stunning panoramic views of the famous Quay making it a popular hot spot all year round. The specials board changes daily showcasing freshly caught fish, vegetarian options and retro soft drinks. 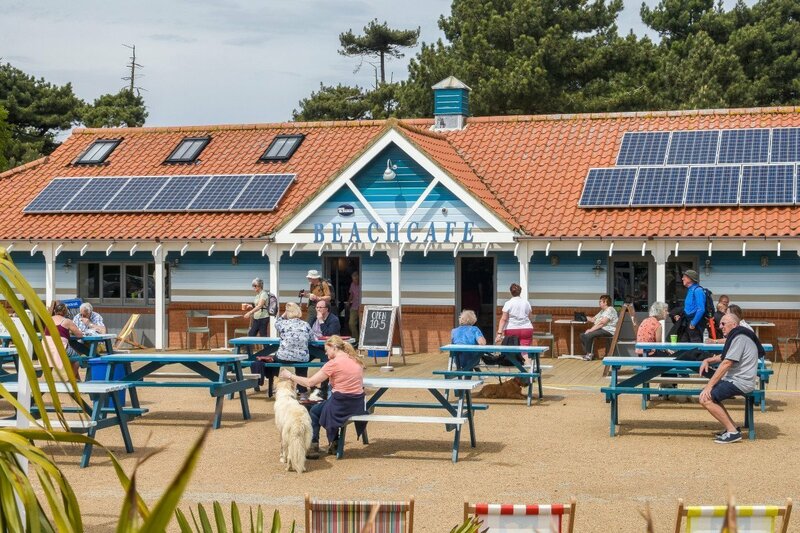 Beach Café is a stone’s throw from the beach in Wells. Enjoy sandwiches and rolls with various fillings, along with sausage rolls, pasties and pastry slices. Bacon and sausage baps are on the menu, as is coffee and cake from the delicious cake table. There’s indoor and outdoor seating and Wi-Fi if you need it. Eat in or take away. Dogs are welcome inside the café. Food at The Crown is prepared using only the freshest natural ingredients, sourced locally from farmers, fishermen and traders. Enjoy a traditional afternoon tea, a six course Taste of Norfolk meal, curry nights, New York rib for two or Friday night Fizz ‘n’ Chips. Eat indoors or on the fantastic sun soaked, south facing terrace. Since 1966, four generations of the Platten’s family have worked to produce quality fish and chips. 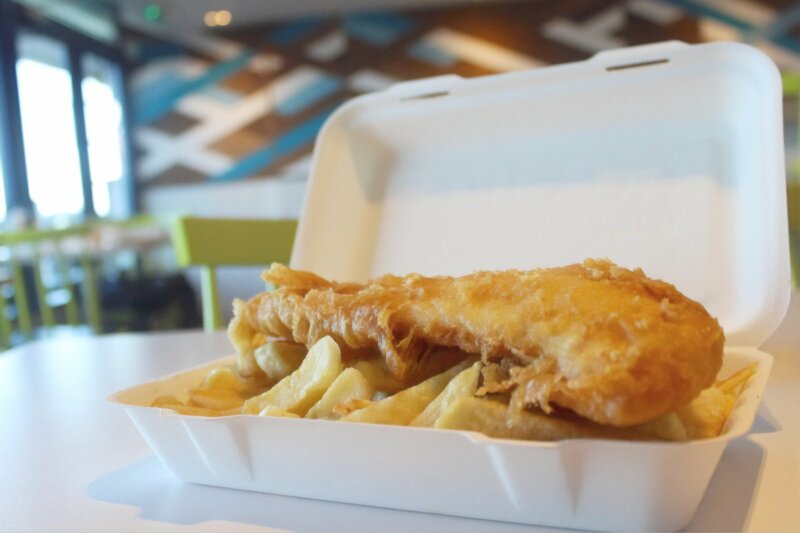 Overlooking the stunning coastal views of the harbour, the takeaway not only provides delicious, quality food, but also a seaside view you won’t forget in a hurry. Platten’s pride themselves on the quality and sustainability of their food – all of their fish is FAS accredited and caught from sustainable waters. 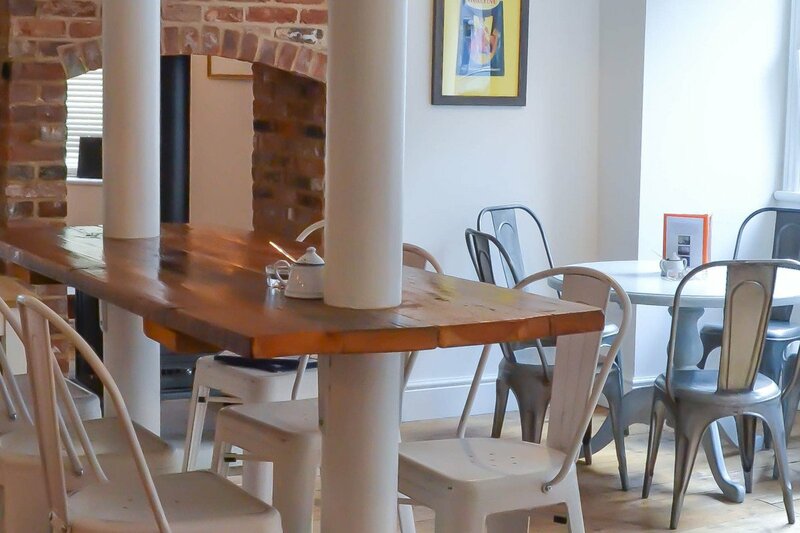 Bang in Wells is a café and bar located right in the heart of Wells. A colourful, warm and welcoming place where both locals and visitors alike can pop in for a bite to eat. Enjoy simple yet superbly cooked food, served all day in a relaxed and friendly ambience, at a sensible price. Cosy up to the wood burning stove in winter or chill in the courtyard in summer. The Golden Fleece is a family and dog friendly pub right on the quay in Wells. The full menu is complimented by a selection of seasonal special dishes that reflect the very best of locally sourced produce. 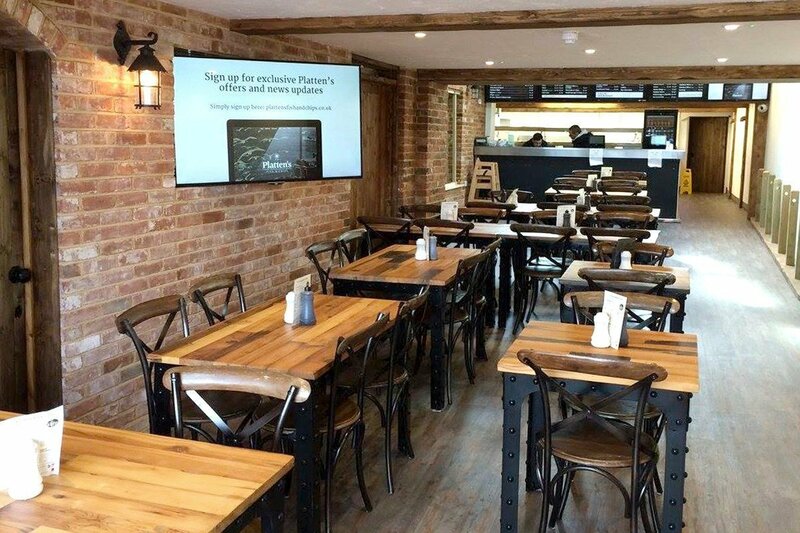 The pub also serves hand-made pizzas, freshly prepared to order, which can also be taken away to enjoy elsewhere. Serves local ales and traditional home cooked cuisine in a relaxed and comfortable pub setting. Traditional pub with friendly staff serving excellent beer and wholesome, locally sourced food. Offers a range of espresso based drinks using their house blends, served with cakes and pastries. Light bite café/takeaway serving filled rolls, fresh crab, coffee, hot snacks, smoothies and shakes. Just a stone’s throw from the harbour, serving a locally inspired menu. If it’s fresh it’s in season! A first floor popular quayside restaurant with panoramic views over the harbour. Coffee and cake, sandwiches and savoury snacks, really good coffee and a range of local produce. Seafood Restaurant serving local and seasonal seafood dishes with a smattering of ‘landlubber’ dishes. Open daily from 10am for coffee and cake, light lunches and brunch, afternoon tea and more. Explore the area around Wells for many more tempting gastronomic experiences. Fine dining restaurants, cheerful and quirky cafés and warm, welcoming pubs – there are options for every season and occasion. 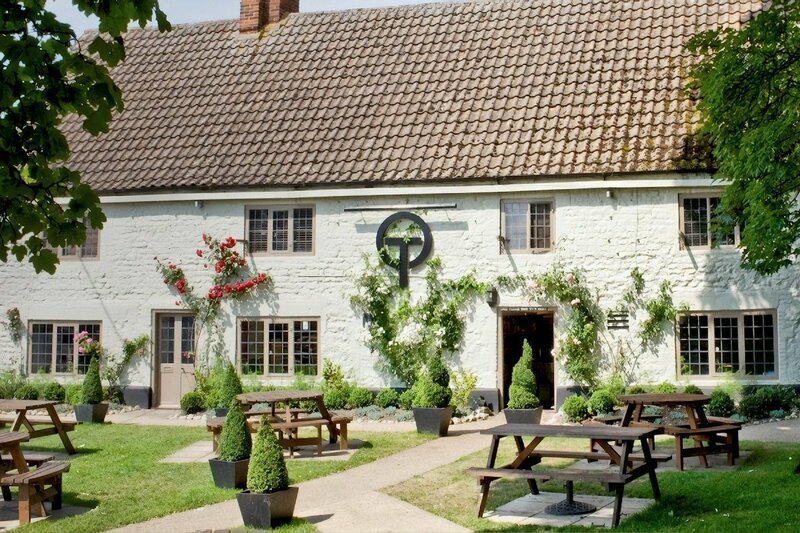 In an idyllic village location and dating back to 1725, the Three Horseshoes is a pub with real character. 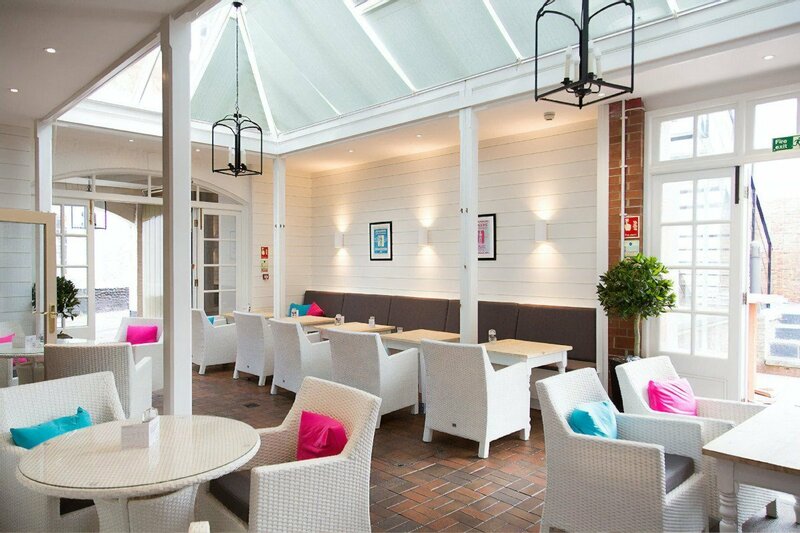 Savour the atmosphere in the unspoilt bar and dining rooms, or soak up the sunshine in the walled garden. Enjoy simple, unfussy food cooked with the best local produce – pies, puddings and all the pub classics. Extend the experience by staying in one of six stylish but cosy bedrooms. 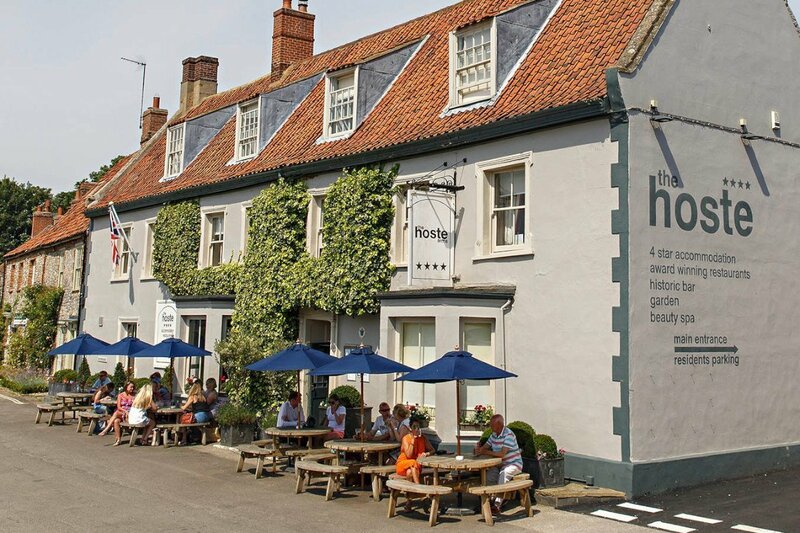 The Victoria Inn is situated just a few minutes’ walk from the golden sands of Holkham Beach. The food served in the restaurant is fresh, local and seasonal. Quality ingredients include shellfish, fish and samphire from the north Norfolk coast, beef from the farms on the Holkham Estate, and soft summer fruit from a farm along the coast. Wild game and venison are on the menu in winter. The vibrant Wiveton Hall Café has a reputation for fabulous fresh food. 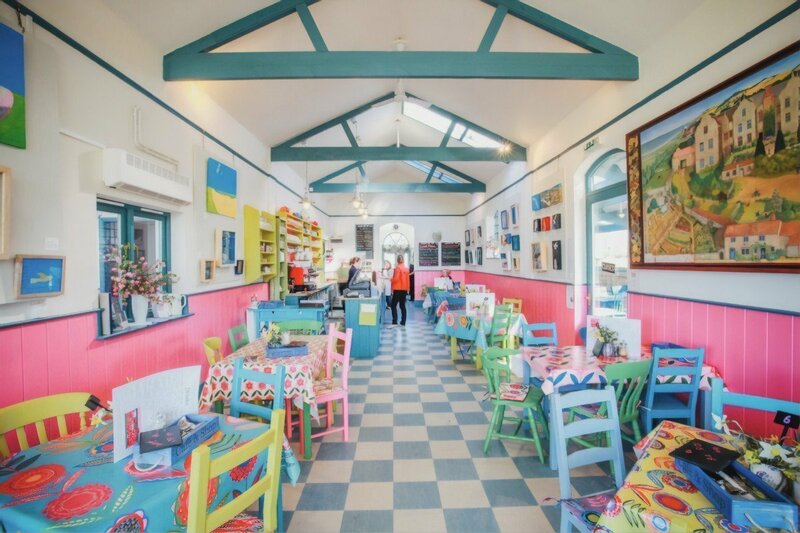 With views over the marshes and out to sea, the dog-friendly café serves cooked breakfasts, lunch, tea and cakes on a daily basis, and holds tapas and pizza evenings in the summer. There’s also a pick-your-own fruit, a farm & gift shop and beautiful gardens. 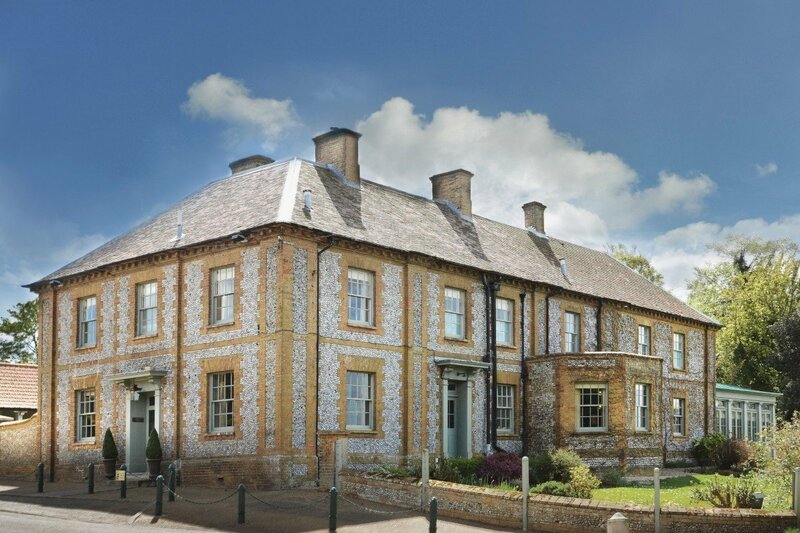 A luxury boutique hotel and spa located in Burnham Market. The Hoste kitchen produces modern British cooking with dishes reflecting the best of the region. Serving food all-day the menus are based on locally sourced, seasonal ingredients. 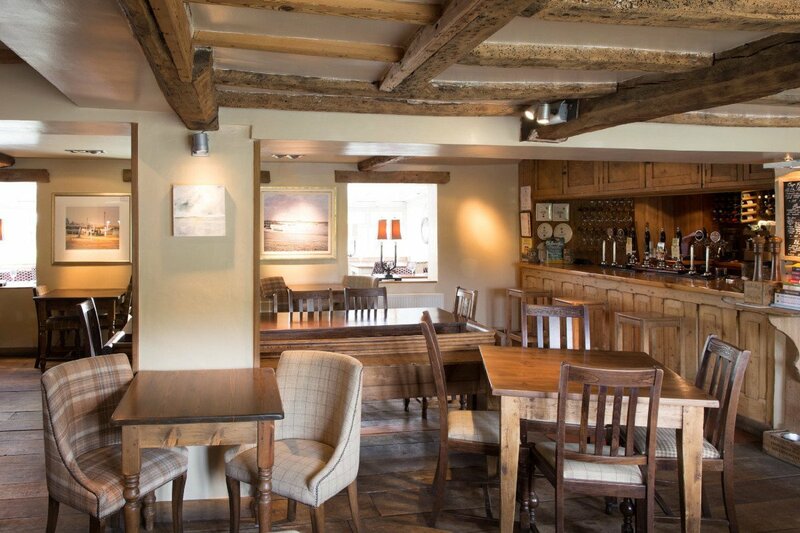 The Hoste’s historic bar, The Hoste Arms, dates back 400 years. Here you can enjoy a drink, bar nibbles and snacks. Dogs are always welcome at The Hoste. 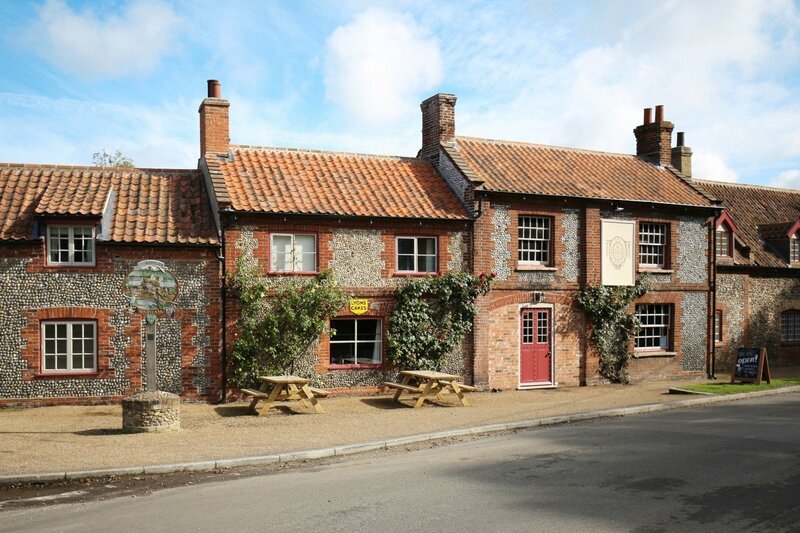 Situated a mile from Blakeney, the Wiveton Bell is open all day for drinks in both summer and winter. With two AA Rosettes and a Michelin Pub Guide Inspectors Favourite, they serve a seasonal lunch and dinner menu using only the best locally sourced produce. 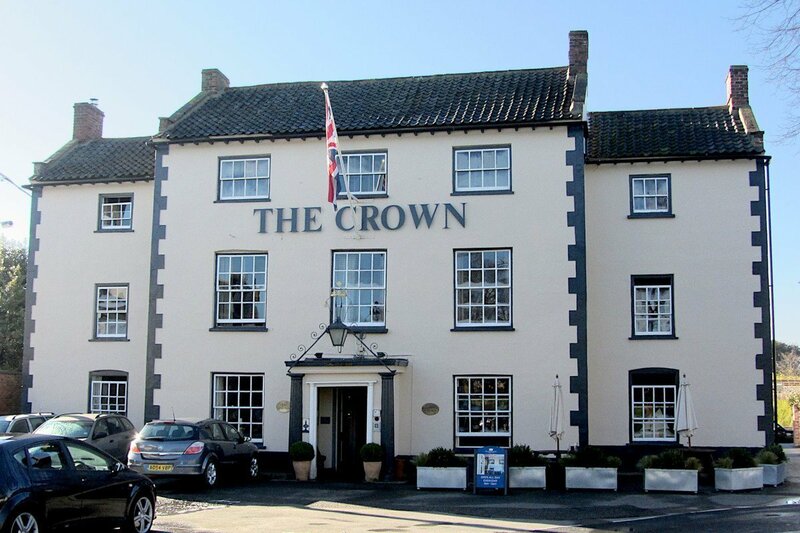 Enjoy the sunny tranquil alfresco areas to the rear and front of the pub overlooking the village green and church. 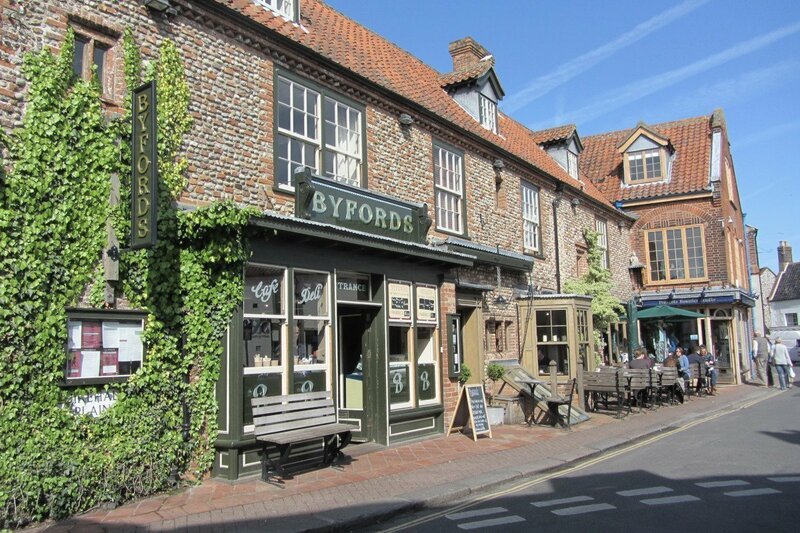 Located in the market town of Holt, Byfords is the perfect place to enjoy a unique dining experience in warm and welcoming surroundings. Choose from delicious home-cooked breakfasts, or soups, sarnies, pasties and posh pizzas for lunch. Afternoon tea includes finger sandwiches and fluffy scones, and the dinner menu makes the most of local produce from North Norfolk and beyond. Gloriously situated overlooking the marshland coastline at Brancaster Staithe. There’s a delicious menu selection whether you choose to dine in the conservatory restaurant or the bar. All dishes are prepared to order using the freshest ingredients, sourced from local producers. 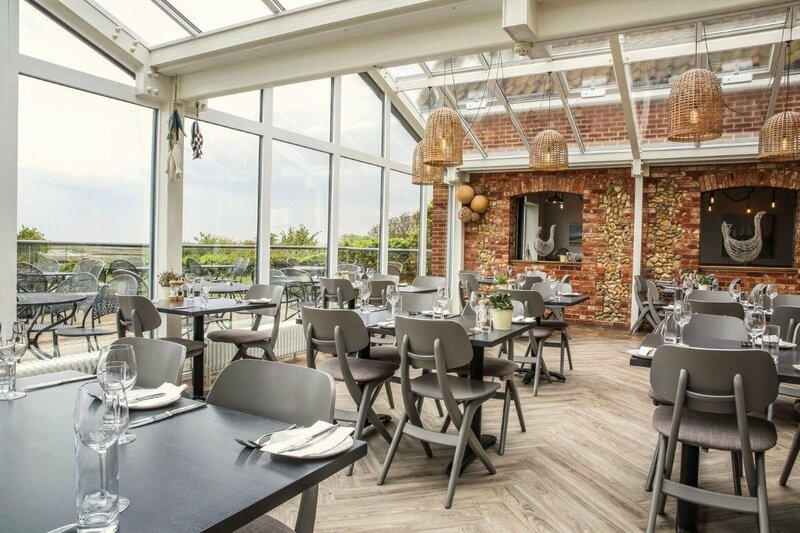 The award-winning, sun-soaked restaurant and terrace overlook the saltmarshes out to the sea beyond. A beautiful, boutique country retreat offering destination fine dining. Guests can enjoy exquisitely presented, innovative, modern European food. The finest local ingredients and cutting edge-techniques have won the hotel three AA Rosettes. 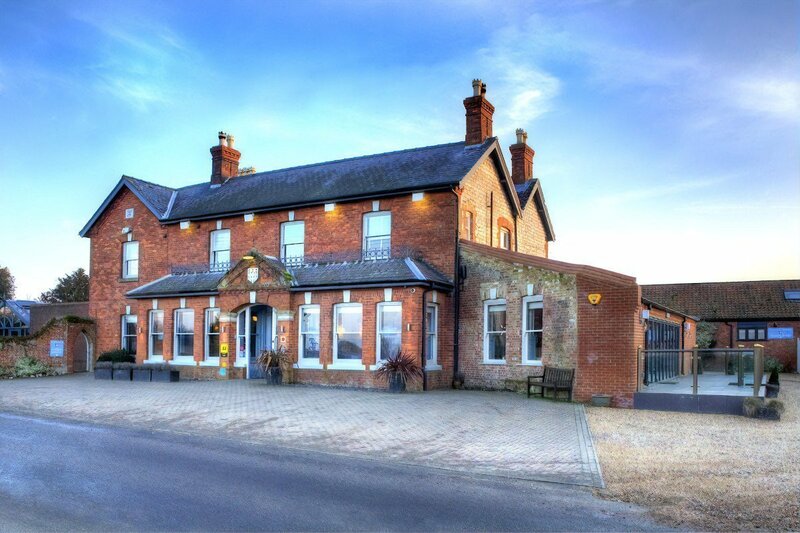 Enjoy dining at either of Titchwell Manor’s two restaurants. There’s an irresistible Afternoon Tea menu, and a traditional roast every Sunday. 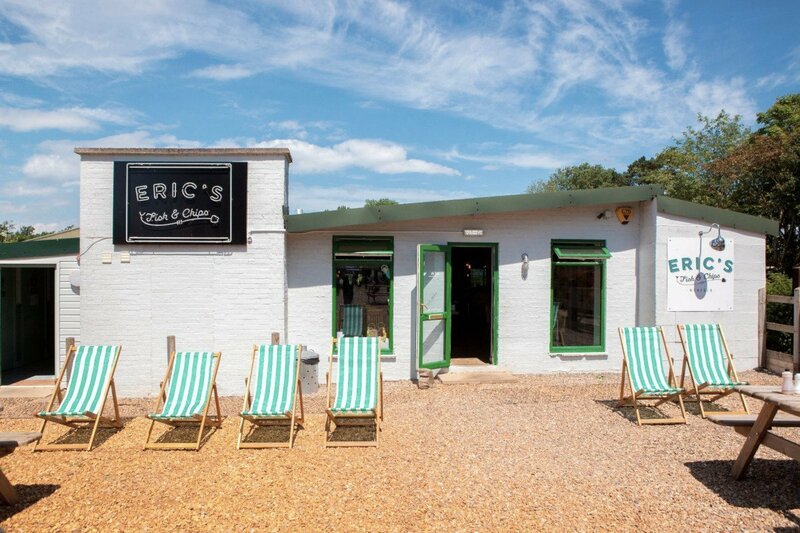 A fish and chip restaurant and take-away in the village of Thornham. Fresh and simple seaside favourites, with a focus on sourcing the best possible produce, from using the finest cod available to using real local beer in the batter. Don’t miss the home made chunky tartare sauce and local favourite – curry sauce. A traditional British fish and chip restaurant with a few modern twists. 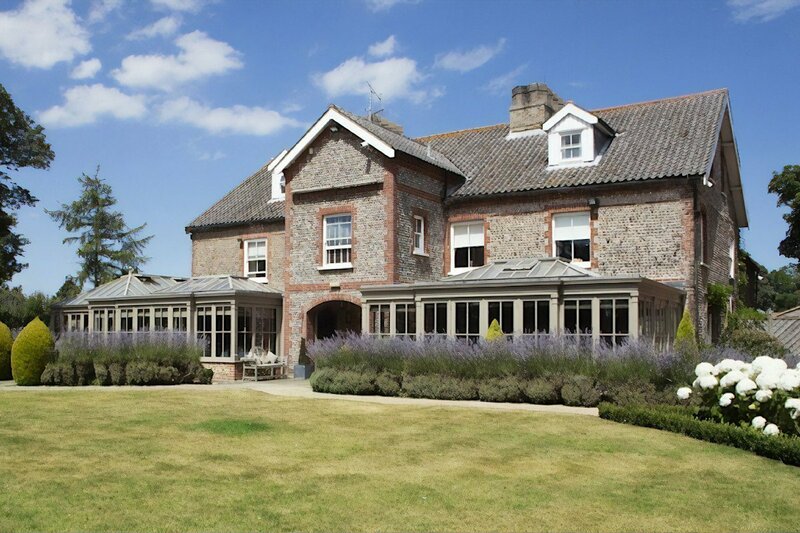 Morston Hall is an intimate country house hotel, recognised for its outstanding cuisine and high standard of accommodation. Treat yourself to afternoon tea including sandwiches, warm scones and a selection of cakes. On Sundays a four-course set lunch menu is served, and the seven-course tasting menu changes every single day. The Cafe is open seven days a week serving great breakfasts, excellent coffee, seriously good lunches and afternoon teas with homemade cakes. They also open for dinner on the first and last Friday of the month. 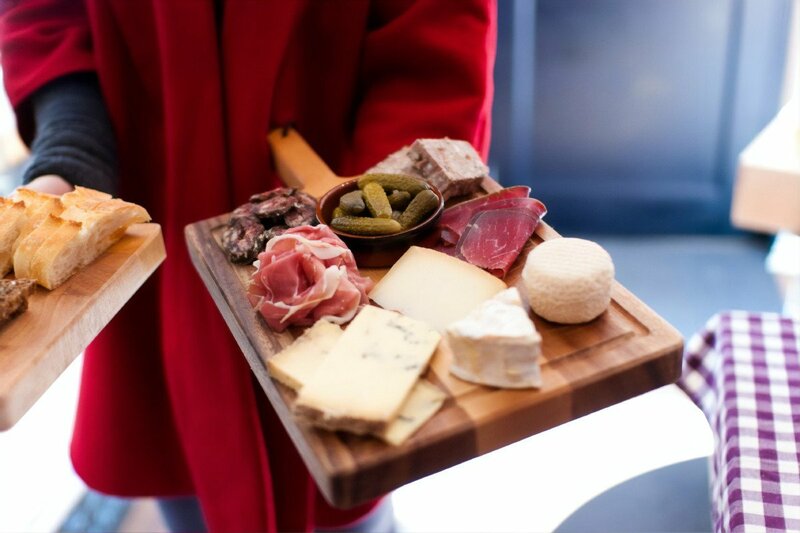 The Food Hall includes a fine butchery, cheese counter, charcuterie, fresh produce, wines and beers. A stylish, contemporary dining pub serving award-winning food created from top quality local produce in a laid back, ‘unstuffy’ environment. Couples, families and friends are welcomed with open arms. Well known for seafood dishes, as well as new twists to age old pub classics. Dogs are always welcome in the bar – they even have their own doggy menu! Perfectly situated up from Blakeney Quay, The White Horse is just as a modern pub should be – cosy, characterful and stylish. An extensive range of award-winning Adnams beers, wines and spirits are there to be enjoyed, often used in recipes to offer something a little different. 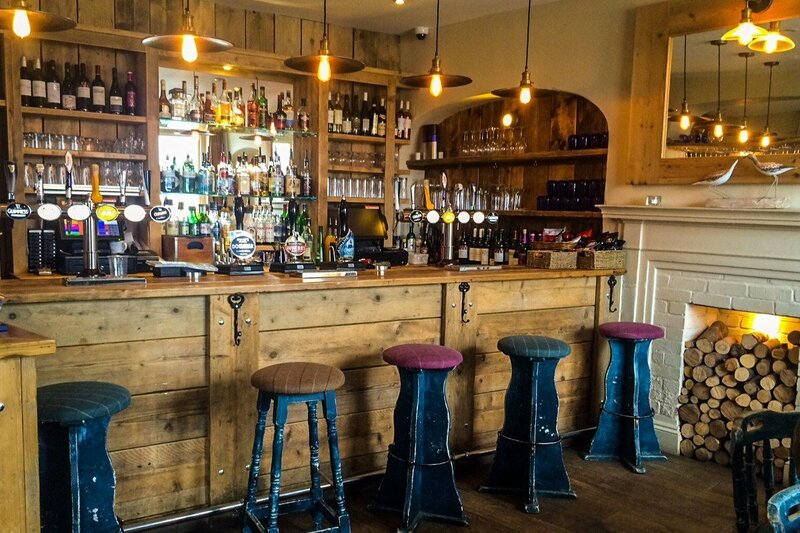 The menu showcases a range of pub classics, coastal favourites and indulgent dishes. 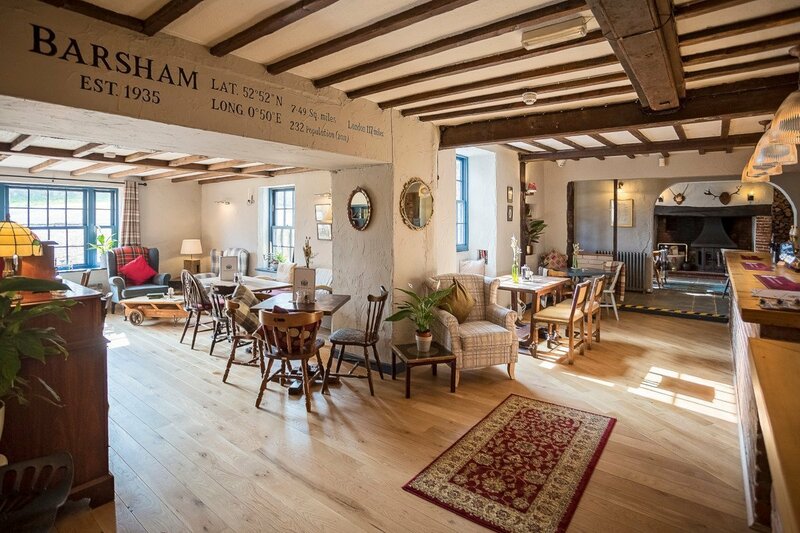 Set in the picturesque village of East Barsham and adjacent to the magnificent East Barsham Manor, The Barsham Arms is a classic, cosy country pub and kitchen serving fresh homecooked food daily. The inn which has 10th century origins and once hosted Henry VIII, is a grade II listed building, complete with roaring fires, exposed beams and many original features. 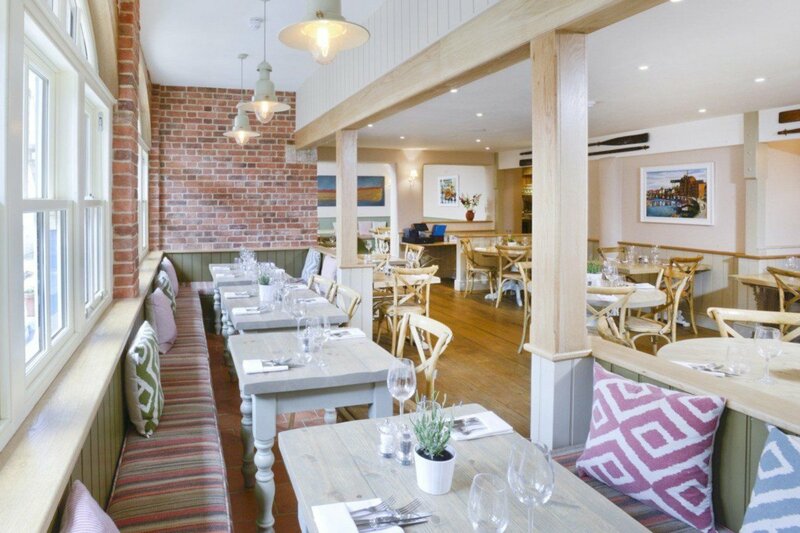 A stone’s throw from the beach at Old Hunstanton, The Neptune Restaurant With Rooms is a charming 18th century former coaching inn, refurbished to provide an intimate restaurant and comfortable accommodation. The fine dining restaurant serves modern British food, excellently cooked and served in relaxed surroundings with attentive, friendly service.